This is the hidden gem in the district that many of them are speaking of. 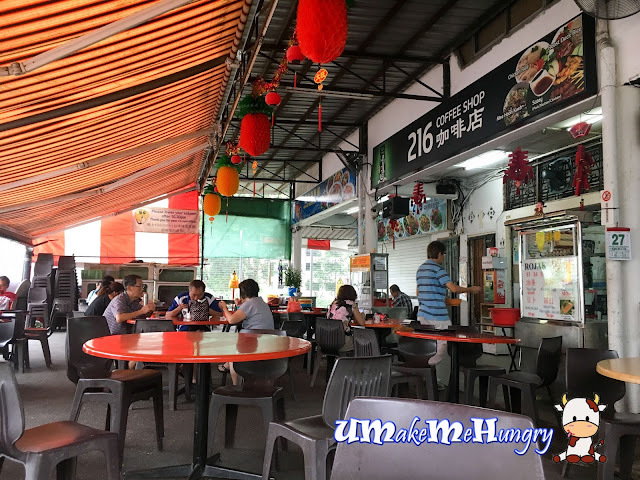 If you are in Choa Chu Kang area in the morning and thinking hard of what to eat, perhaps you may try this Mee Hoon Kway Stall that everyone has been raving for. I heard that you can wait as long as 1.5 hours just for a bowl of it. Luckily, I had my orders within 30 minutes. 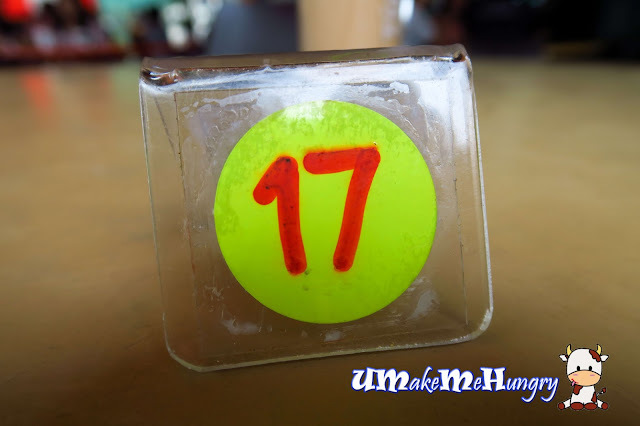 Instead of serving the orders to our tables, the auntie will shout out the order number waiting for customers to turn up at the stall to collect. I find that this manual way of shouting out was quite tough as she has to handle the cooking as well as the pick up. 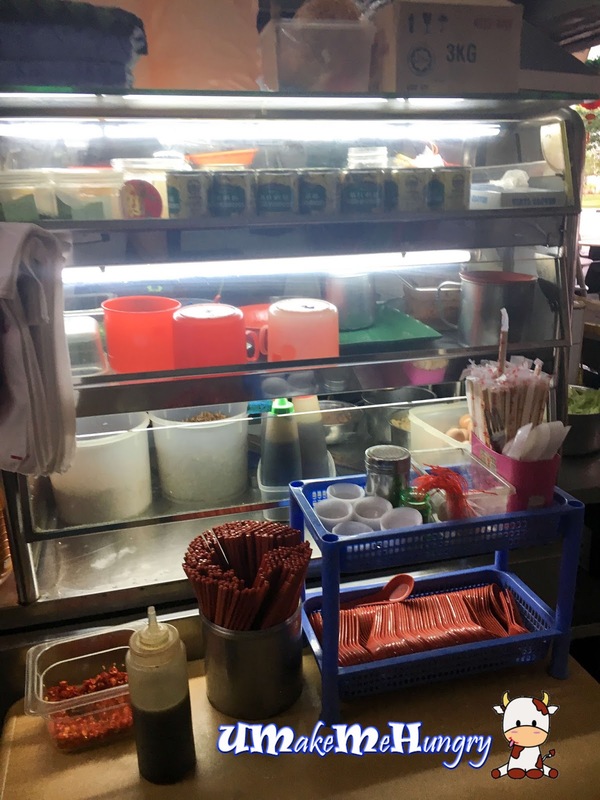 Situated at the same Coffee Shop just beside Hong Kiat Seafood Restuarant, you will find this Mee Hoon Kway Stall situated in a secluded place in the Coffee Shop. Believe that they have hand made the Mee Hoon Kway from scratch.With many recommended on their dry version of Mee Hoon Kway, I had mine in dry version with soup separated in a bowl. Mee Hoon Kway is worthy to mention as its texture was smooth and I enjoyed the chewiness I had while biting on the Kway. Besides beingin the sweet black sauce that level up its taste, the use of fried shallots, spring onions and fried anchovies also gave a boosting taste to the bowl of Mee Hoon Kway. 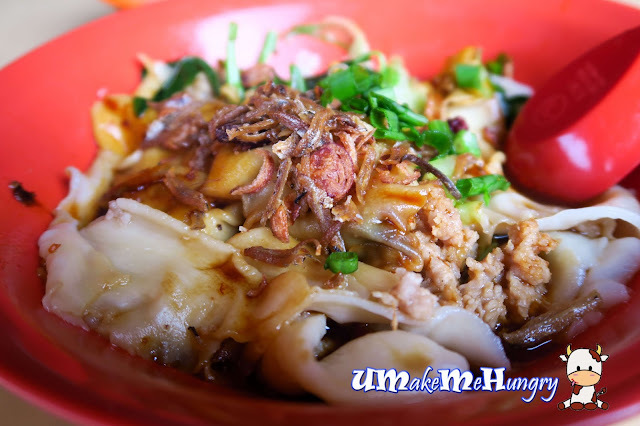 Ingredients include vegetables, minced meat, button mushroom and mushroom. For those who prefer the soup version can order Mee Hoon Kway in Soup, and of course the soup here taste better than the dry version for most of the ingredient taste had been brought into the soup itself. One advise would be coming here earlier in the morning to beat the crowd and thus you do not have to wait too long.